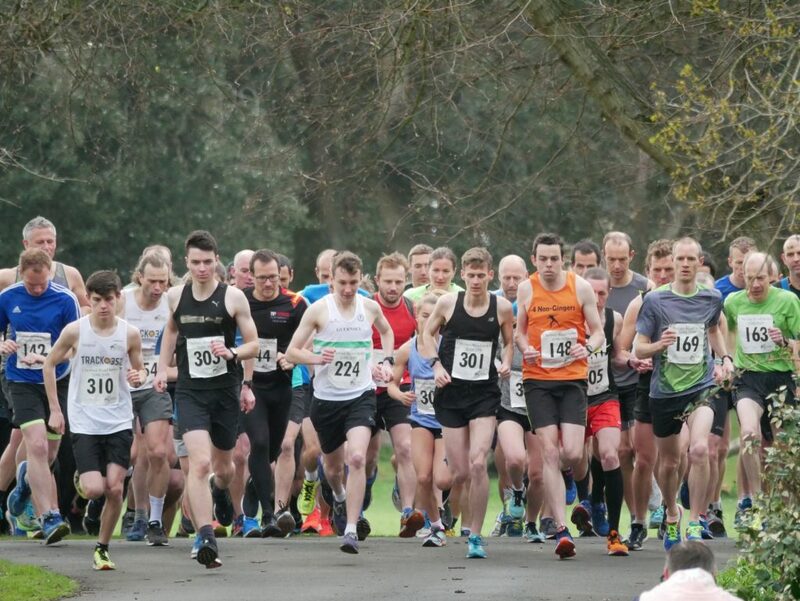 Carl Holden had another close battle with James Priest but chalked up another road race win in the Saumarez Park 5k with a time of 16 minutes 48 seconds in the final event of the Chertsey House series. Despite the recent laying of a 200m stretch of gravel that the runners encountered on each of the four laps the times were generally fast and Summer Woodhead won the female race in 19:31, a time just outside her personal best, but second placed Mel Nicolle had something to smile about as she edged her 5 year old best down to 19:52. Lottie Smith, from the club’s juniors ranks, ran a well paced race for a good third place in 20:46. At the front Priest had dropped off the pace set by Holden to edge back a couple of times but after the race winner’s decisive mid-race break then came under pressure from fast finishing 800m specialist Sam Lesley who dipped below 17 minutes for the first time with 16:56, 3 seconds behind Priest’s 16:53. (Phil Nicolle’s image shows Holden (no 169), Priest(148) and Lesley(301) side by side at the start). Further down the field but the winner of the age and gender graded results was Julie Lawlor, who celebrated her 75th birthday this week. Julie posted the fastest UK recorded time of 2019 in both her age band (W75) and the W70 age with a time of 25:41. 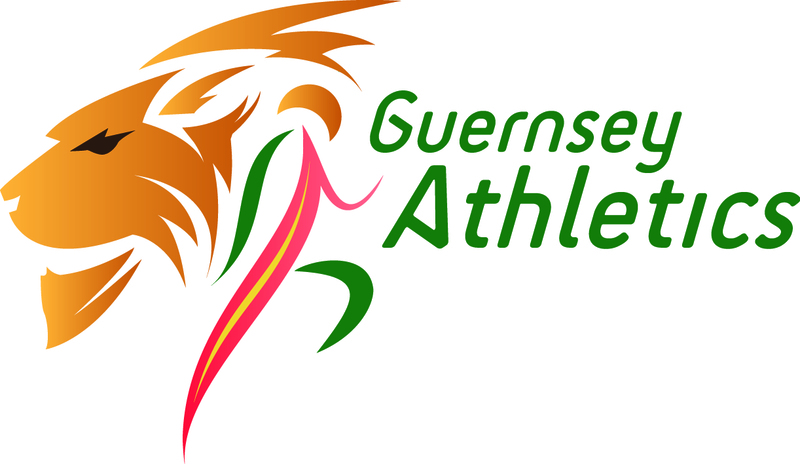 The evergreen veteran now sits second in the GB all-time W75 lists behind Valley Strider’s Louise Gilchrist’s 2008 record of 24:42. The grades express a runners performance against the world best for that age and gender, Julie’s grade was 86.6%. The age graded podium was completed by two runners from the other end of the age spectrum as fouteen year old Summer Woodhead gained 84.2% and twelve year old Tilly Beddow 83.2%. A big thank you to sponsors Chertsey House Dental Group and the volunteers that helped ensure the smooth running of the event.